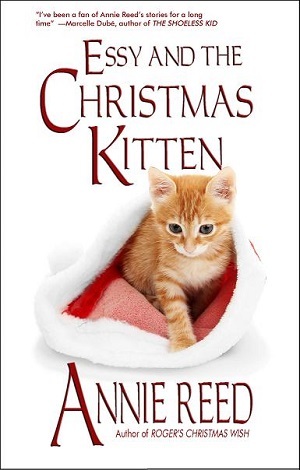 From award-winning writer Annie Reed comes the heartwarming holiday story of a lonely, broken woman and the orphaned kitten who transforms her life. Essy doesn’t celebrate Christmas anymore. Not since she lost her family to a sudden act of random violence. Alone with her grief, she locks herself away from September to January and tries to pretend that the holidays simply don’t exist. All that changes when Essy discovers an abandoned kitten in the snow. A beautiful story of the resilliance of the human heart, “Essy and the Christmas Kitten” is a holiday story that readers are sure to love. A heart-warming story of Christmas through a child’s eyes from award-winning author Annie Reed. Life hasn’t been the same for young Roger since his grandmother moved in, taking his room and making his parents unhappy. Roger knows he’s too old to believe in Santa Claus, but Santa’s the only one who can make this Christmas right. 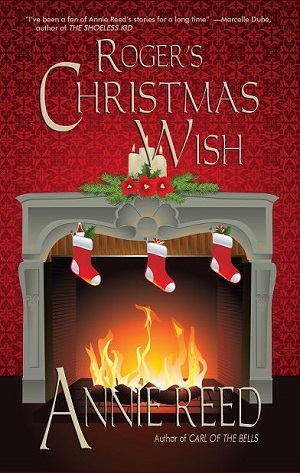 All Roger has to do is catch Santa on Christmas Eve so he can make one last wish that will save his family’s Christmas. Christmas comes early for private investigator Dee and her partner, the grumpy but drop-dead gorgeous elf Dizzy G, when Santa’s elves hire Diz and Dee to find Santa’s missing stand in. Santa’s taken a sabbatical, and only one elf at the North Pole can fill the big man’s shoes. An elf who’d rather compete in professional food-eating contests than spend one more holiday in Santa’s sleigh. 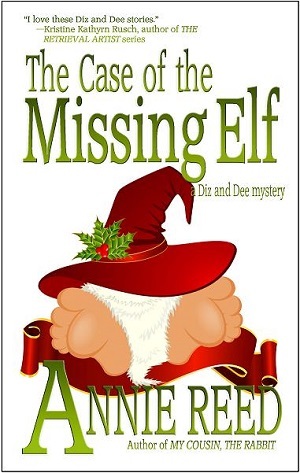 “The Case of the Missing Elf” by award-winning author Annie Reed is a heart-warming mystery filled with the holiday spirit that readers of all ages are sure to enjoy. Award-winning author Annie Reed rings in the holiday season with a Diz and Dee mystery sure to warm the heart on a cold winter’s night. 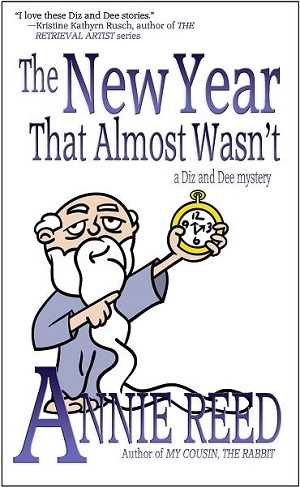 Dee always thought Baby New Year was just a clever advertising gimmick—right up until Baby New Year To-Be’s very pregnant mother goes missing. Dee’s none too happy about working on Christmas Eve, but if she and her partner, the impossible to shop for elf Dizzy G, can’t get one very important baby mama to the delivery room on time, there won’t be a new year for anyone to celebrate.